General Admission Tickets for only $27.15 including taxes and fees! 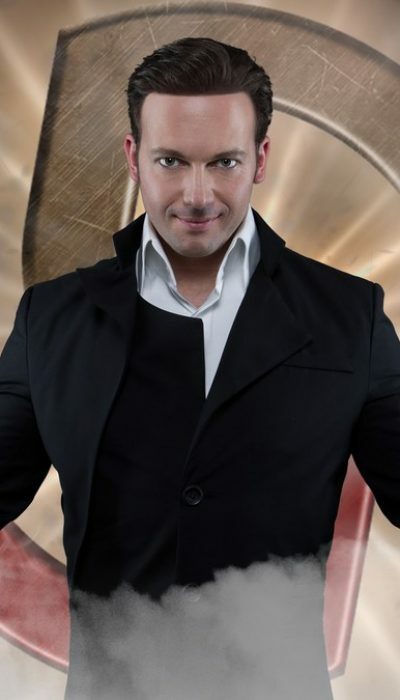 ​Mike Hammer brings a comedic edge to his show as he pokes fun at himself, invites audience participation, and performs stellar stage magic. He also keeps the show moving at a breakneck pace that'll leave you wondering where he gets the energy. Even as he's bantering with the audience, he'll read minds and do seemingly impossible things with cards. Fair warning. You might want to avert your eyes when he does his razor blade swallowing trick. 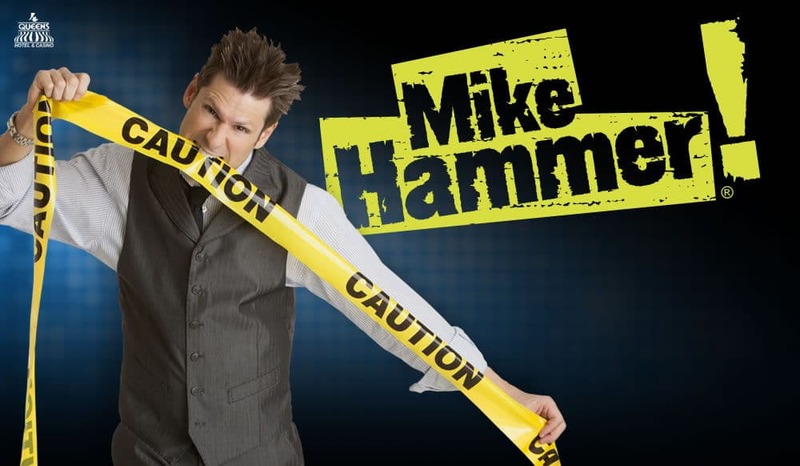 ​For the best ticket prices for Mike Hammer Comedy Magic, you can follow the link above this description and save on Mike Hammer Comedy Magic tickets starting at only $27.15 including tax!